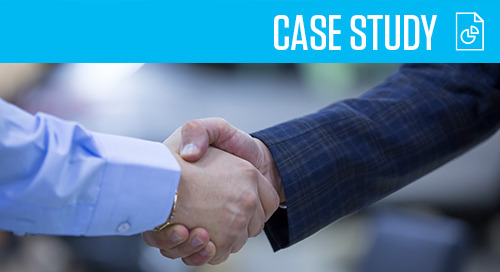 The Straub Case Study identifies Straub's problem: needing a solution to make their F&I process efficient, and a better experience for their customers. Solution: use Dealertrack's eMenu for iPad, so Straub could use Product Tours, interactive package configuration, customer survey results, and sales opportunities on declined products. Dealertrack’s sophisticated DMS technology gives Fernandez Honda the ability to spend more time on customer experience. Dealertrack DMS’s point and click solution helps Island Automotive Group's staff get the job done quickly. Because of a seamless installation, Straub Automotive had one location operational in minimal time. Dealertrack DMS allows Beyer Auto Group to access the data from their nine franchises from one location. 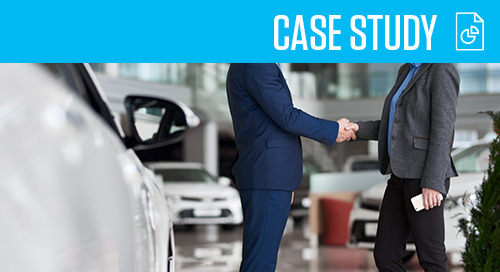 Motorcars Cleveland wanted a partner who was always thinking about the future direction of the dealership – and they found one with Dealertrack DMS. Acura of Glendale uses a technology driven DMS that empowers their staff by providing data access and security through Dealertrack. This family-owned and operated dealership treats their customers and staff like family. So do we. Dealertrack’s implementation team spent five weeks on-site ensuring that no data would be lost and that every employee was comfortable. Heritage team members find Dealertrack to be the easiest DMS to use, which means they can focus on customer care. 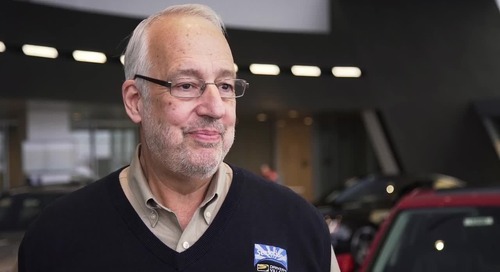 The Driver's Village and Compliance video offers testimonials from individuals, speaking on how Dealertrack products helps them achieve complete compliance and protects them from fraudulent deals. Dealertrack DMS is helping Sisbarro run their business smarter through easy-to-use technology and excellent customer support. Big Two needed a fast-moving DMS that could keep up with their dealership while staying in touch with their needs. Dealertrack delivered improved technologies and unparalleled partnership.